Loved Nerdy for Ghost? Then you’ll love Nerdy for WordPress. 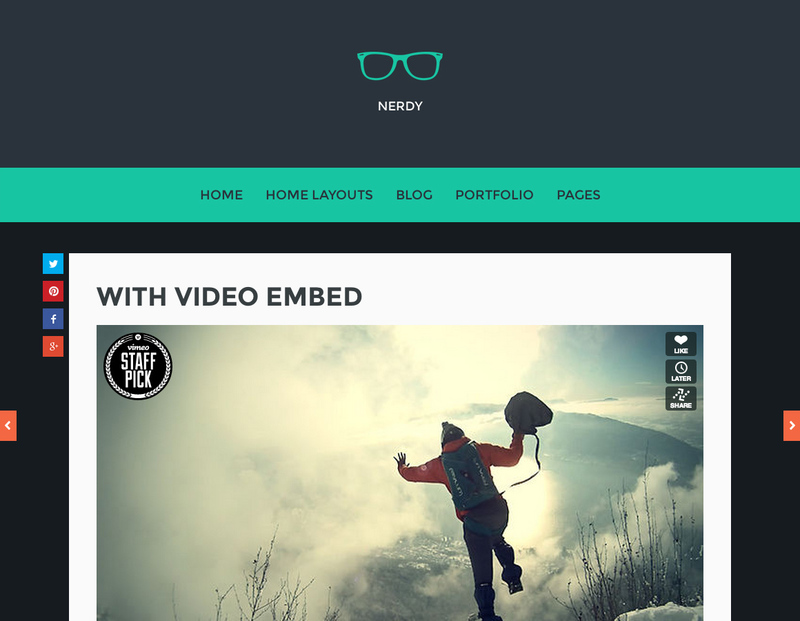 We’ve taken our Nerdy Ghost Theme and enhanced it with all of the WordPress greatness.